A look back on some key events of 2018. Let's take a look back at the last year in months! In January Sir Elton John announced his retirement from touring after his extremely long Yellow Brick Road world tour! The 70 year old melted hearts all across the world at the end of the year too as his life was presented through a John Lewis Christmas Ad. and Youtube fans were presented with the fight between KSI & Joe Weller in which KSI won. 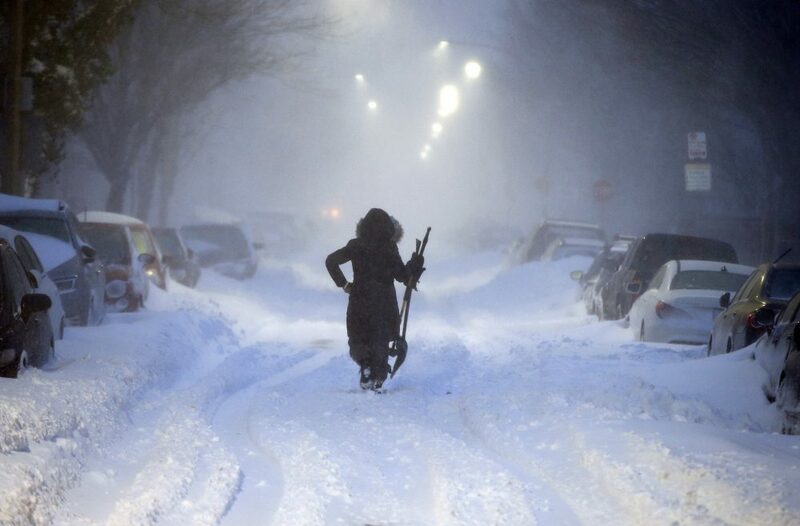 ﻿The UK suffered heavy blizzards leaving the country at a stand still. 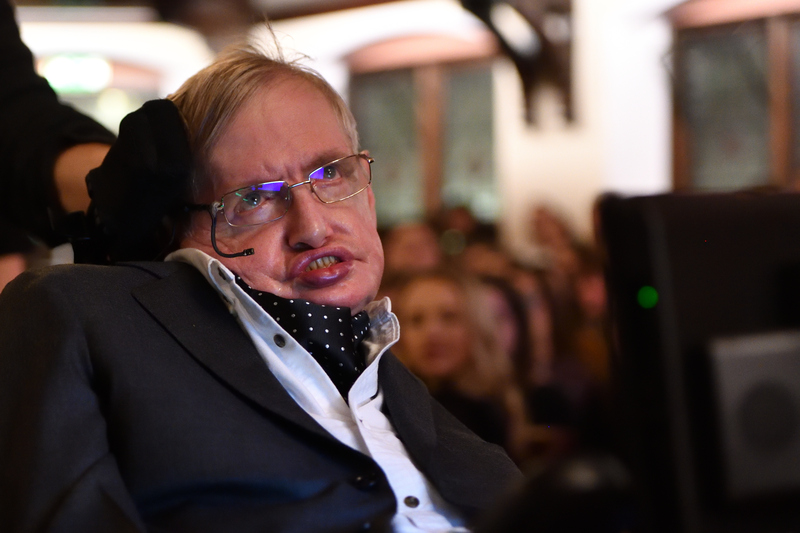 Stephen Hawking, the smartest man in the world passes away! 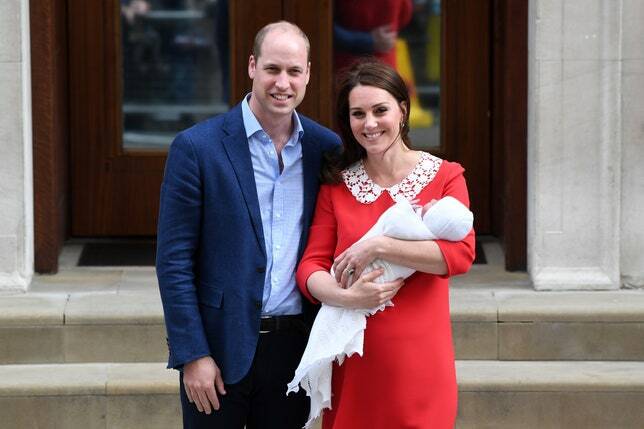 A new royal baby arrived in April 2018, The Duke and Duchess of Cambridge welcomed Prince Louis to the world! Australia also held the Commonwealth Games in Queensland! And we said goodbye to DJ Avicii who commited suicide on April 20th. 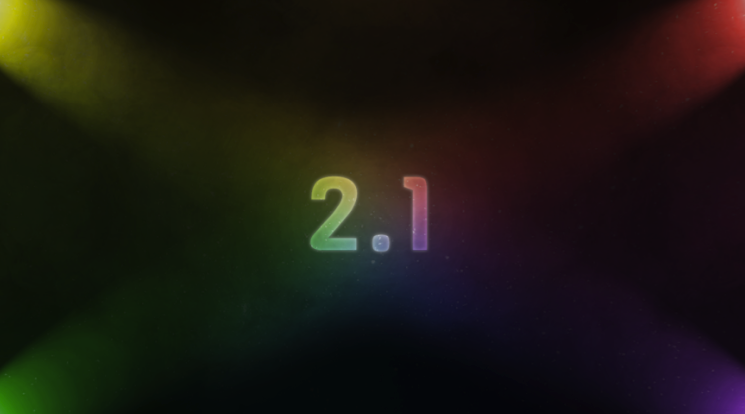 UpBeat turned 2, and although 2.1 was released in June, it seems right to add it with the birthday! and Prince Harry weds Meghan Markle! The sun was scorching in the UK within June! Belfast was hit with a hose ban and there was fears for lack of water in Scotland. 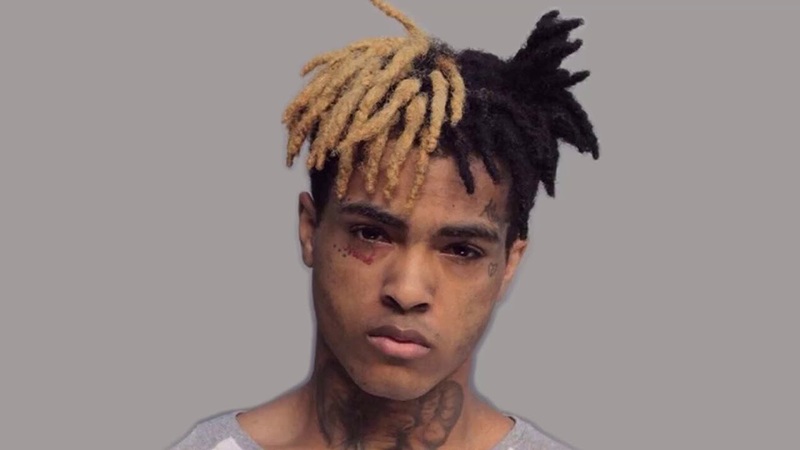 And rapper XXXTentacion was shot dead in Florida on June 18th. 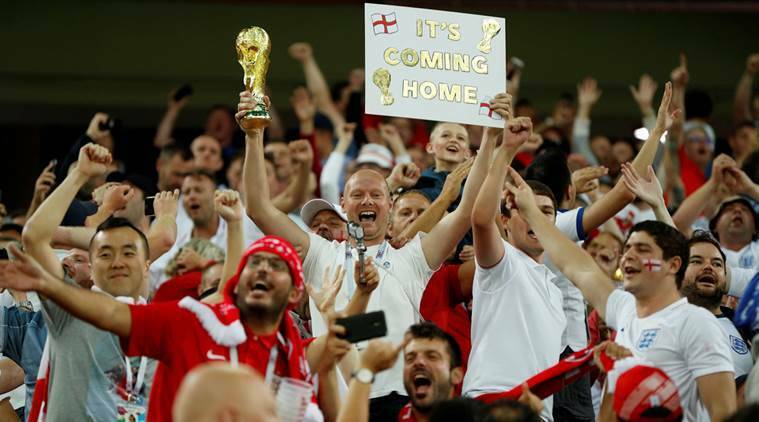 The hot weather continued as the Russian World Cup took a toll as the England team fought right up to the semi-finals, people of England truly believed it was coming home, until their defeat to Croatia. 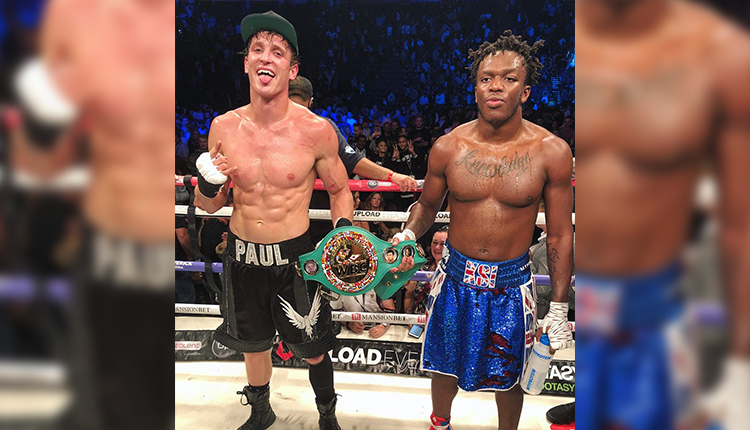 The biggest YouTube event of the year was KSI vs Logan Paul which occurred in Manchester Arena on August 25th. Many watched all around the world and the arena was sold out. The result was a draw. 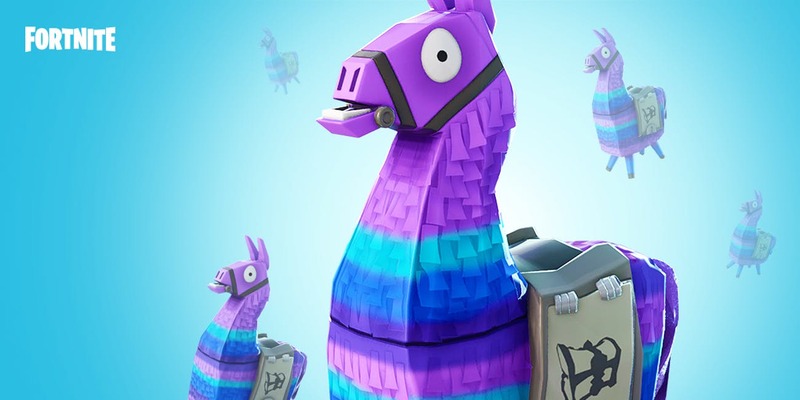 This month the biggest game Fortnite hit a record breaking 78 million players world wide. The game was one of the biggest things to take over this year. On October 17th Canada legalised Marijuana. 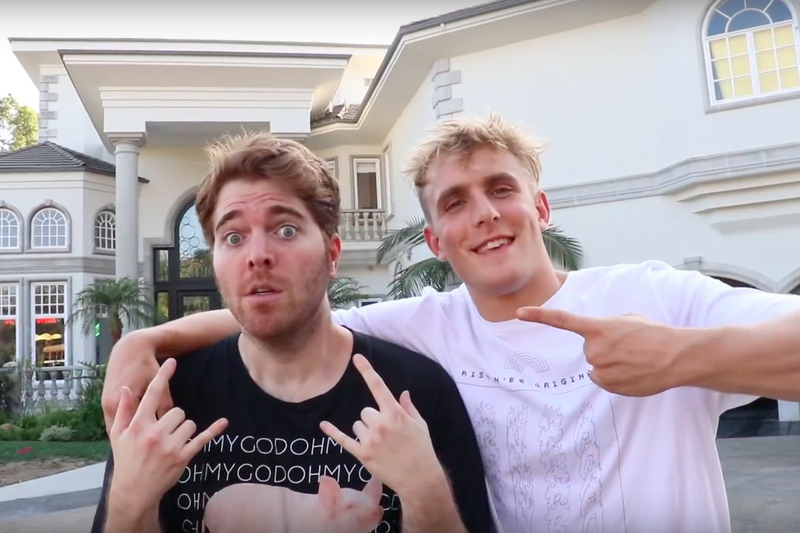 And Shane Dawson took over YouTube yet again with The Mind of Jake Paul, a 8 part documentary which currently has over 15-20 million views each video. In the UK we said goodbye to Big Brother after 18 years after the final series. 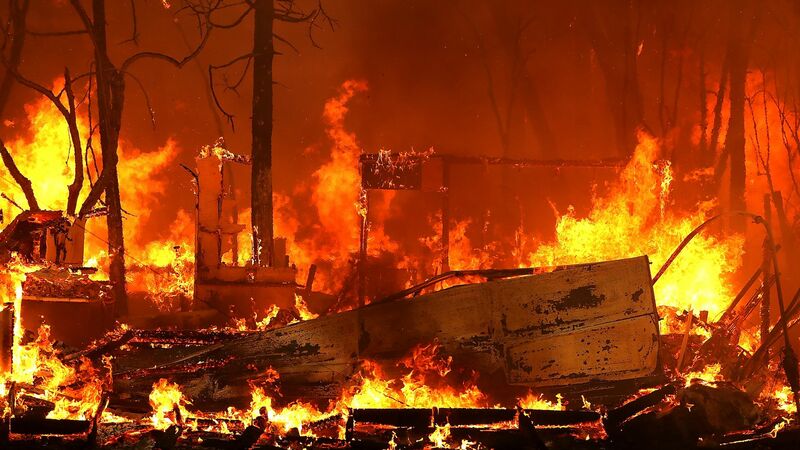 and California Wildfires spread badly, damaging a lot of land and the lives of some taken. 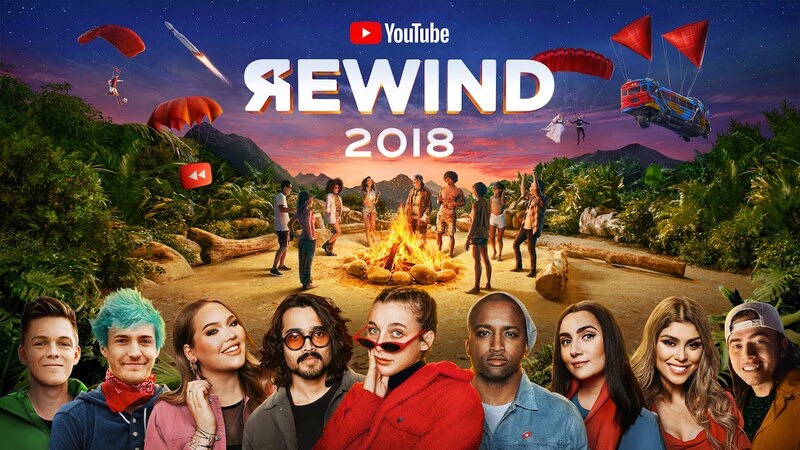 The end of the year not a lot happened, although we were presented by this years YouTube Rewind which may be the worst one yet! It hit 10 million dislikes and overtook Baby by Justin Bieber in just a week. HAPPY NEW YEAR TO YOU ALL FROM US AT UPBEAT! SEE YOU IN 2019.